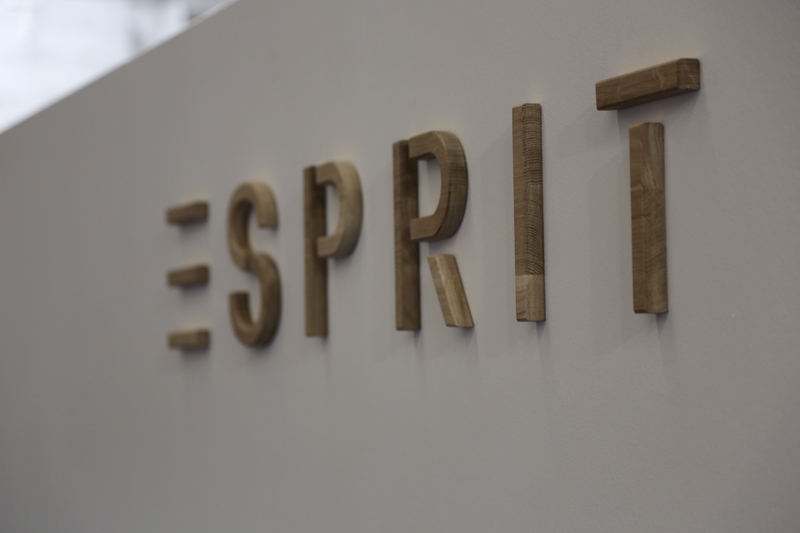 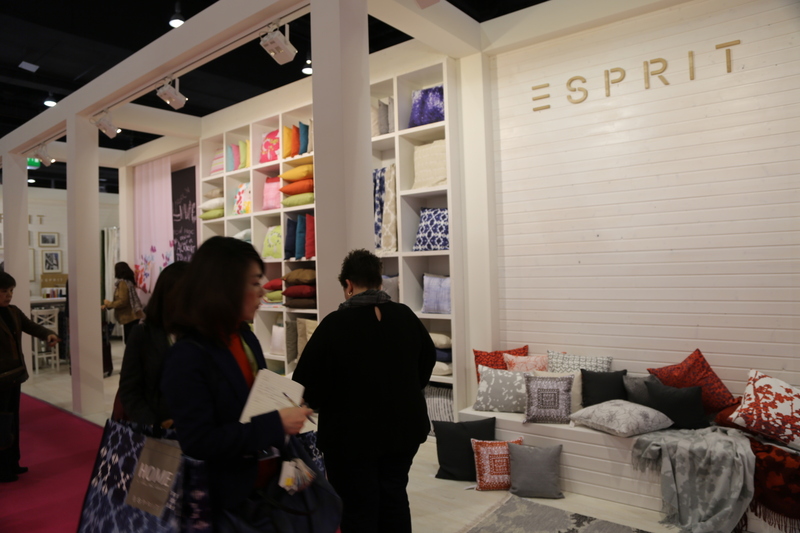 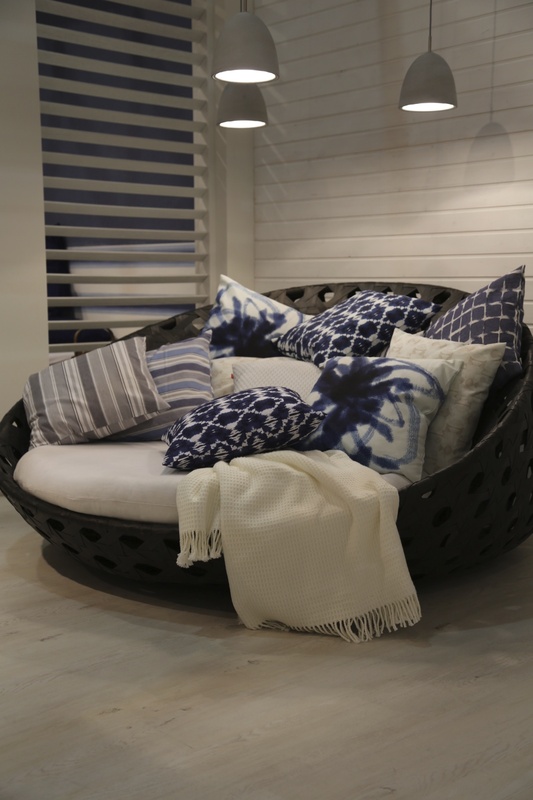 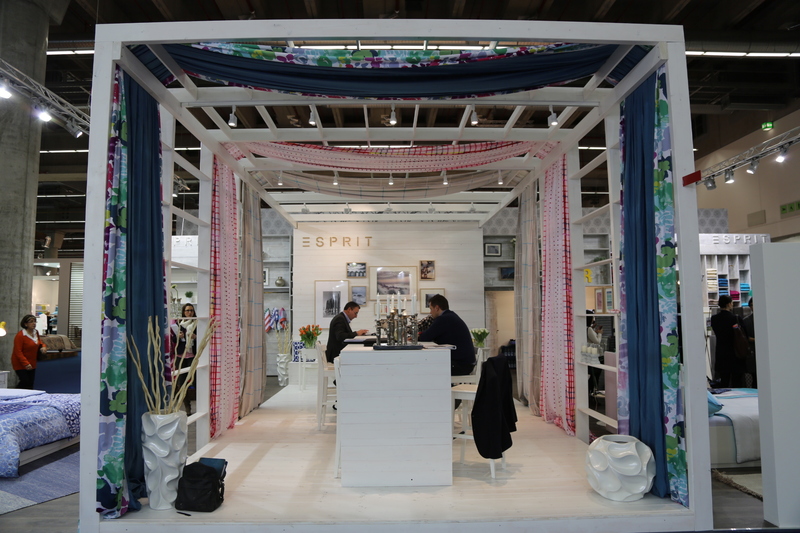 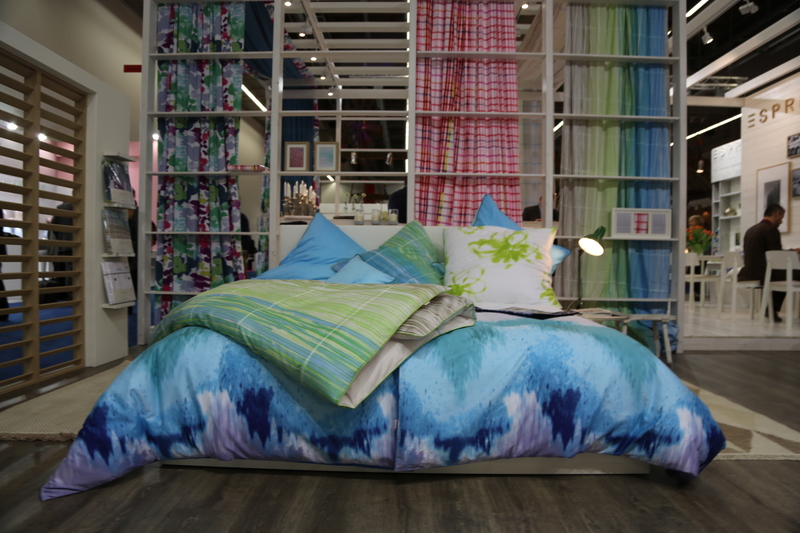 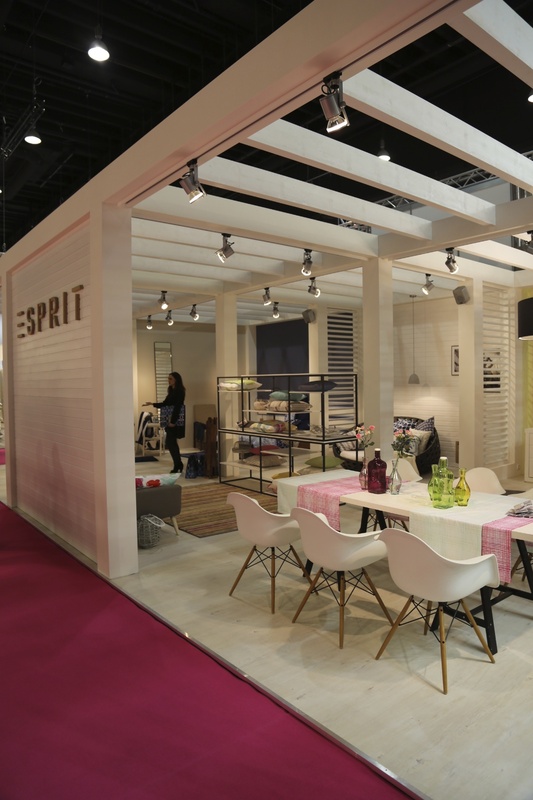 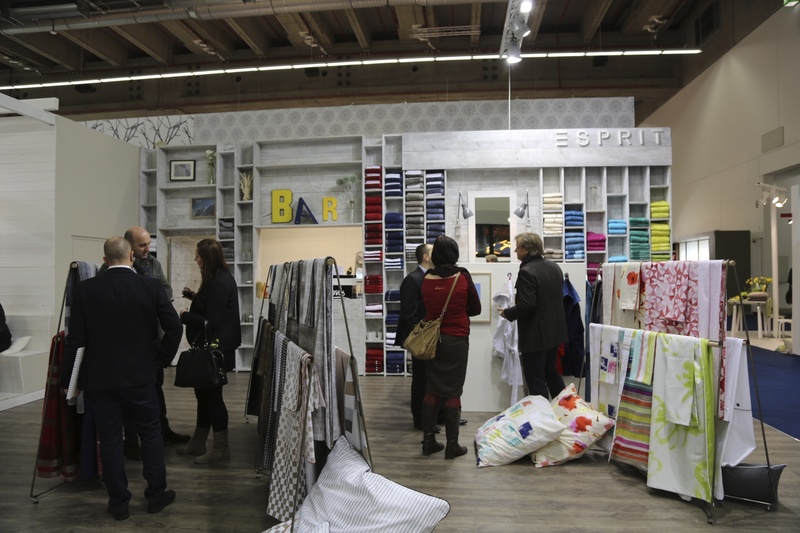 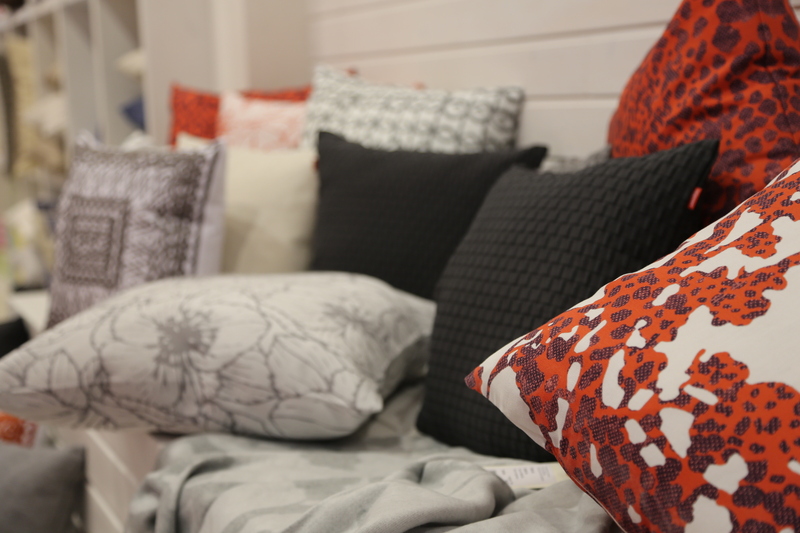 ESPRIT showed their new textile collections on various licensor stands plus in a beach house stand that combined all collections into one beach bungalow. 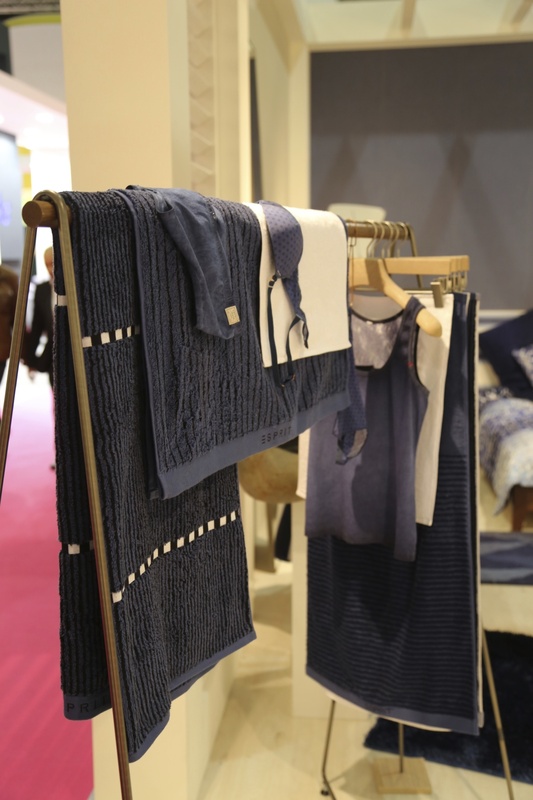 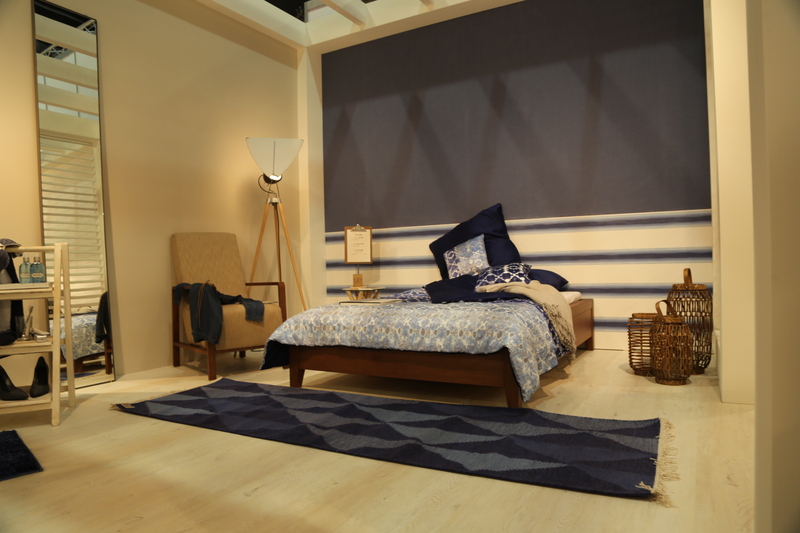 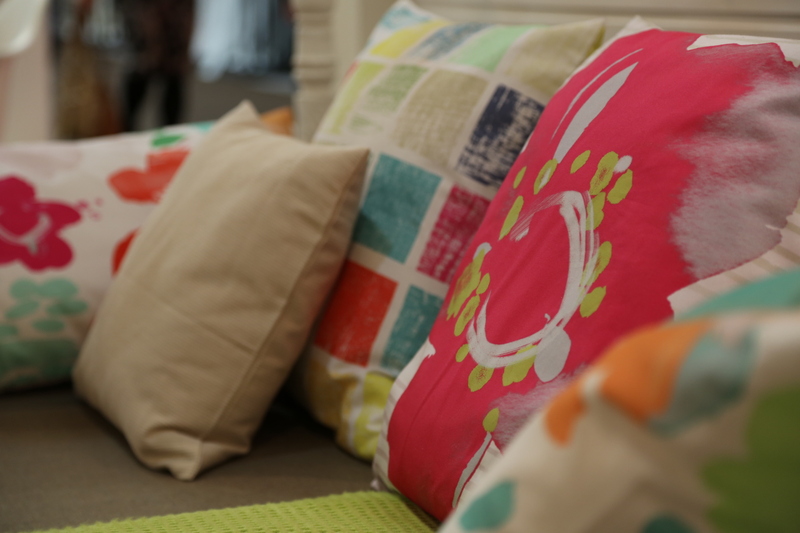 The new themes on display ranged from brightly coloured flowers to a range of blues and acqua tones. 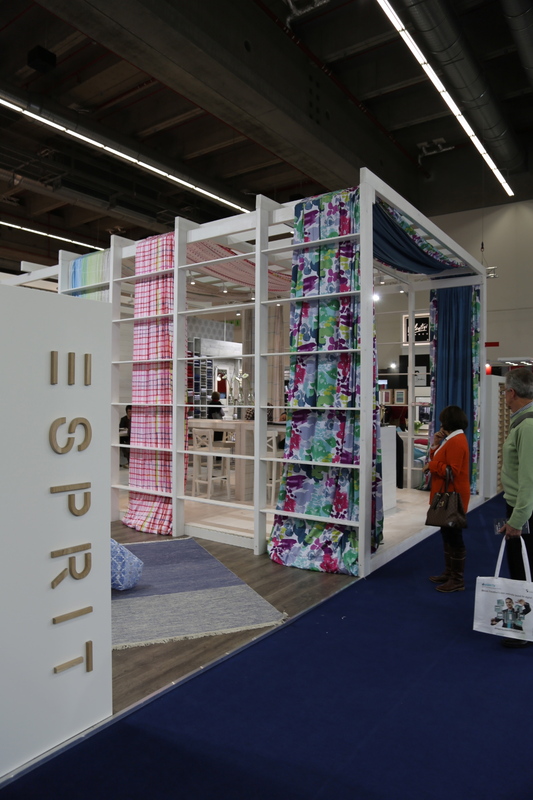 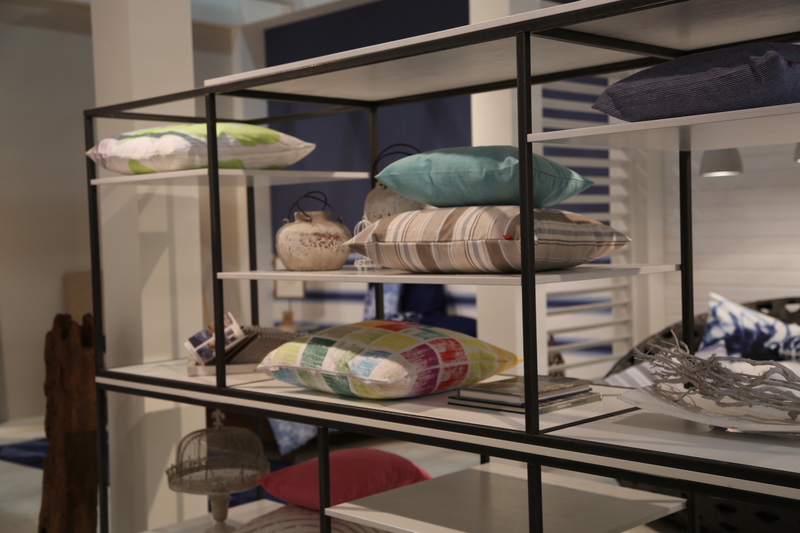 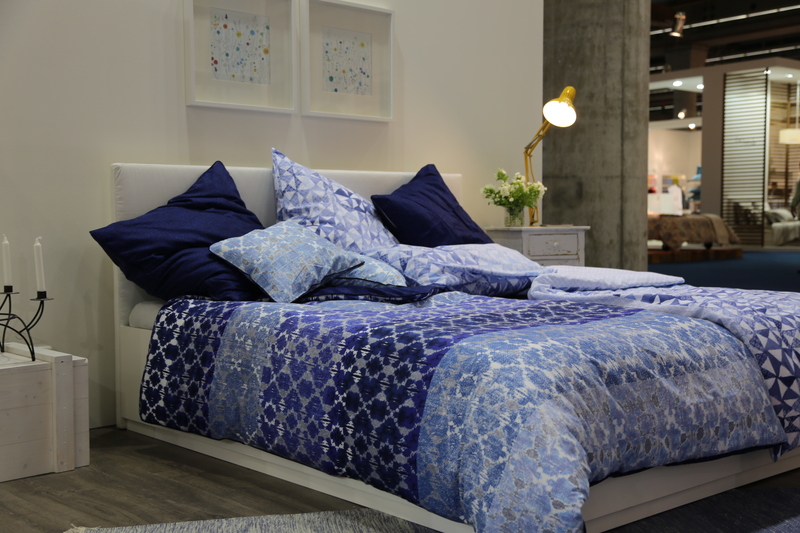 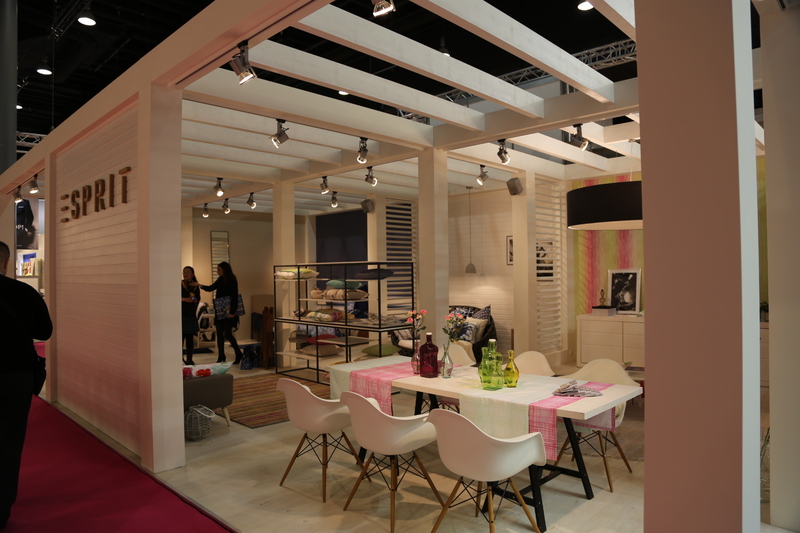 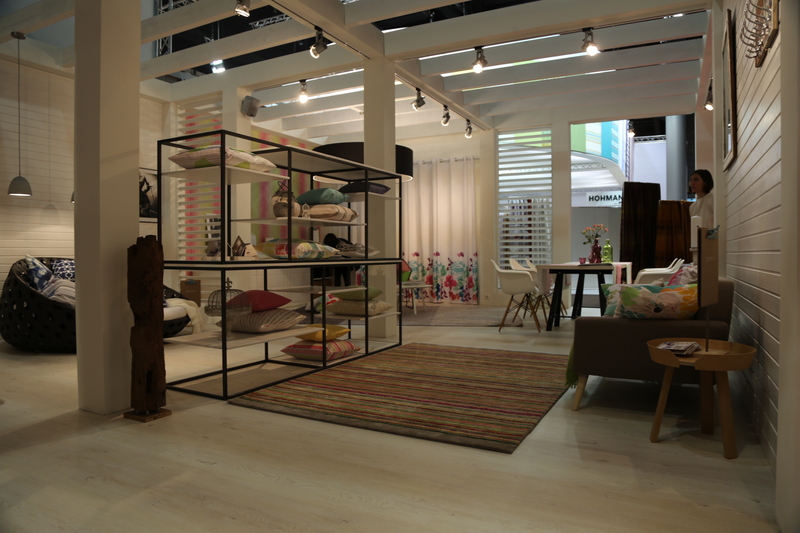 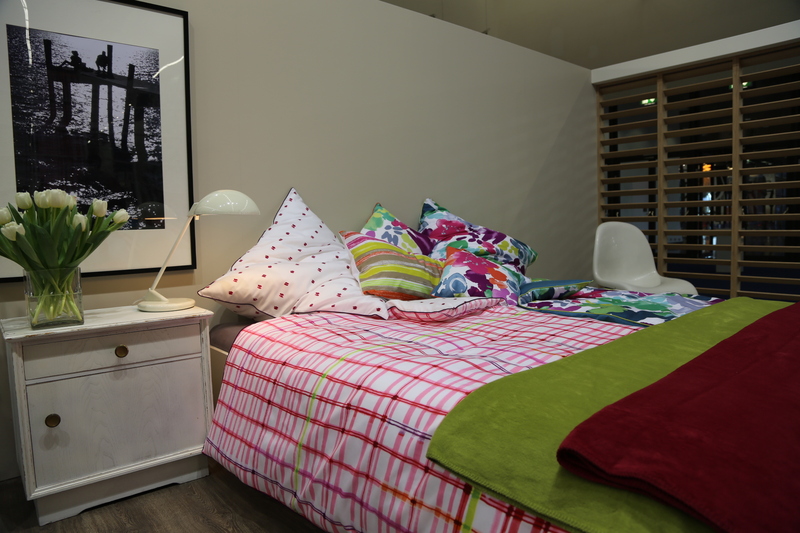 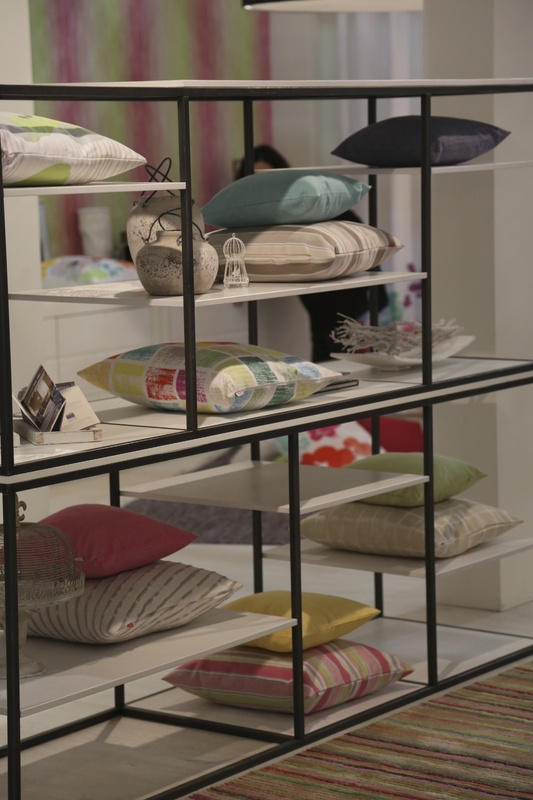 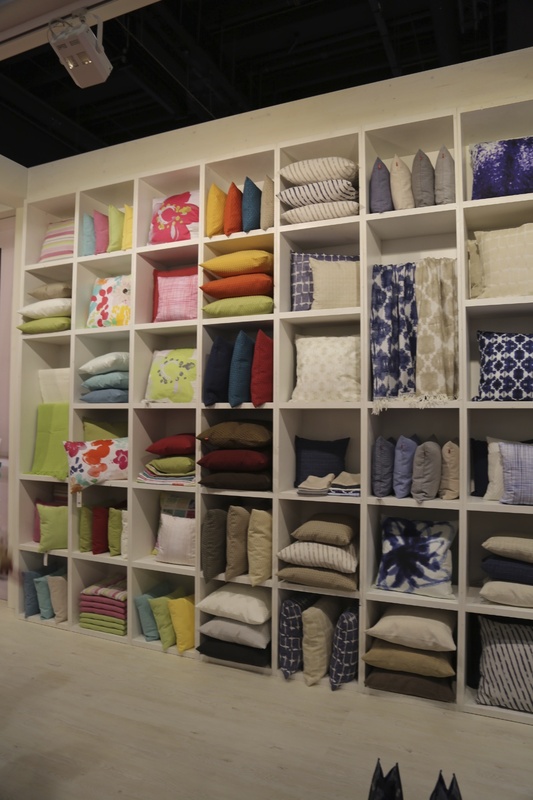 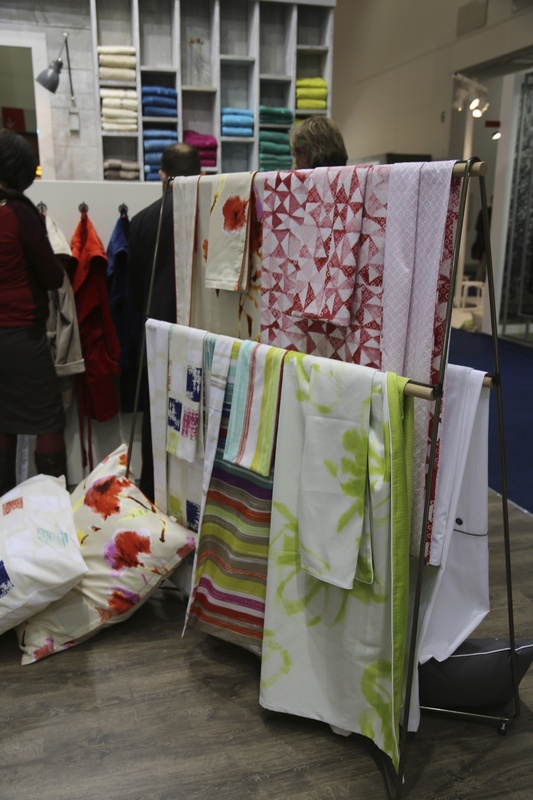 This entry was posted on January 12, 2014 by Chef de Cuisine in Fairs, Home Collections, Uncategorized and tagged Bed + Bath, Bed linen, Esprit, fabrics, Heimtextil 2014, Home collection, HTX 2014.